Explore 7+ decades of high-impact energy solutions. Founded in 1941—administered at the brink of World War II (WWII)—GTI was created by the gas industry itself. At this time, most U.S. gas companies still distributed manufactured gas made from coal and oil, so it’s no surprise that GTI’s earliest projects involved research into the composition of fuel gases, the utilization of manufactured gas byproducts, and the development of improved gas production processes. From the 1940s to 1960s, the gas industry was totally transformed from a supplier of manufactured gas to a distributer of natural gas. 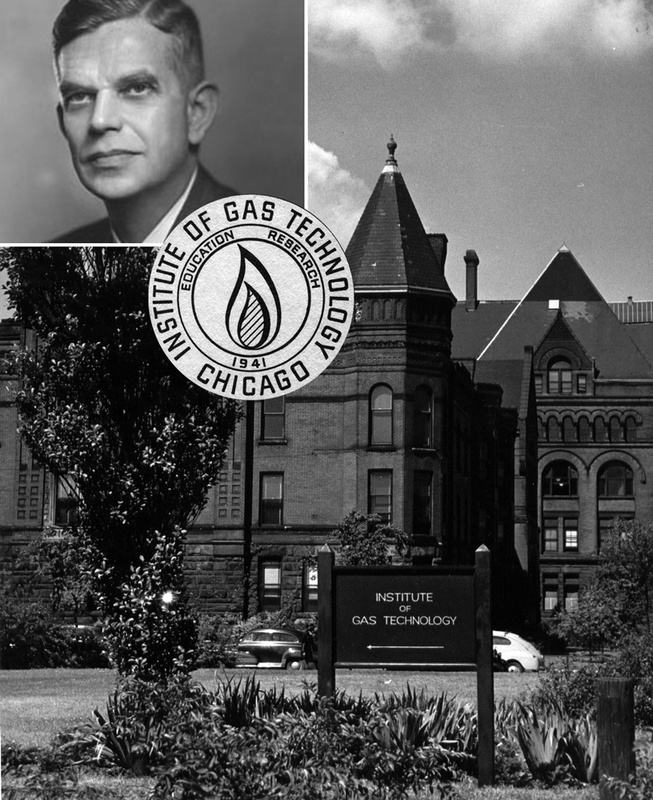 Founded by the gas industry and affiliated with the Illinois Institute of Technology (IIT), Institute of Gas Technology’s (IGT’s) mission was to specialize in research and education pertaining to the production, distribution, and utilization of gas and byproducts. Dr. Henry Heald was the first president of IGT. From the beginning, IGT’s Technical Information Center (TIC) focused on the collection and dissemination of scientific information and today it is one of the world’s largest natural gas and energy technology libraries. 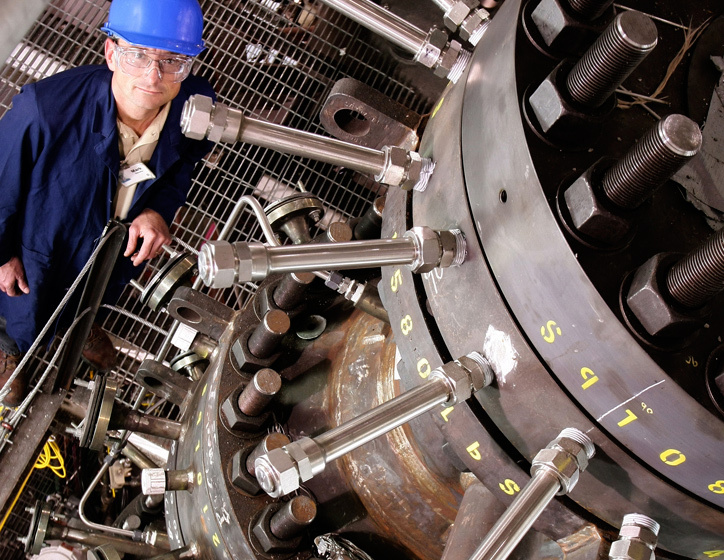 A driving force behind the creation of IGT was the need for training graduate engineers for service in the gas industry. In the first decade, 35 men graduated from the academic program—33 with masters, and 2 with doctorate degrees. Later IGT began offering an undergraduate option for engineering students at IIT. IGT’s Basic Research Program began work on coal gasification and fluidization. Under C. G. von Fredersdorff and J.L. Johnson, sequentially, IGT grew in recognition as a world leader in the kinetics of coal gasification. IGT’s first patent on “Method of Carbonizing Coal with Iron Oxide” was issued in 1950, and IGT's pilot plant facilities expanded during the decade to permit more research with large-scale equipment. Larger facilities were needed, so a new modern building was designed for IGT by celebrated architect Mies van der Rohe. 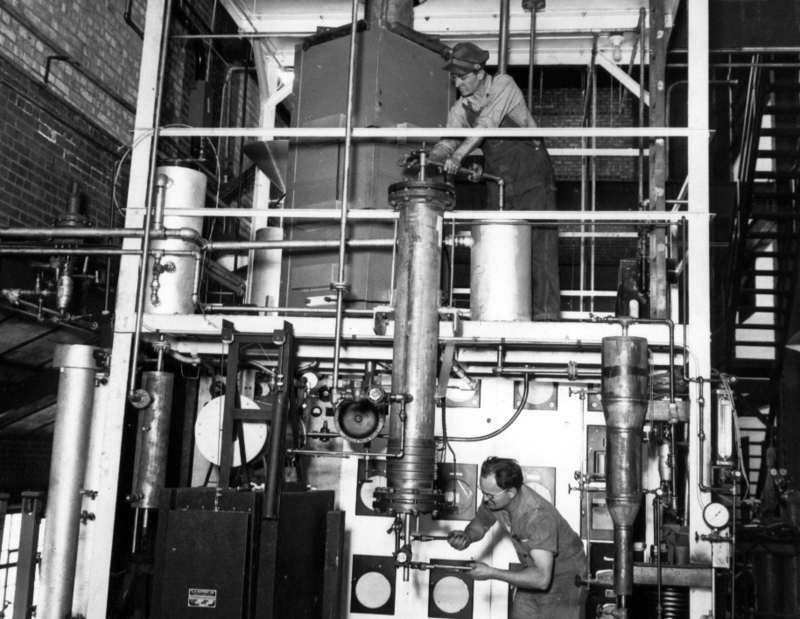 Peoples Gas Light and Coke Co. of Chicago also provided a 12,000 square foot site for IGT pilot plant facilities in the southwest part of Chicago. Natural gas becomes a major fuel in the U.S. The 1950s was a time of extensive construction of natural gas pipelines. 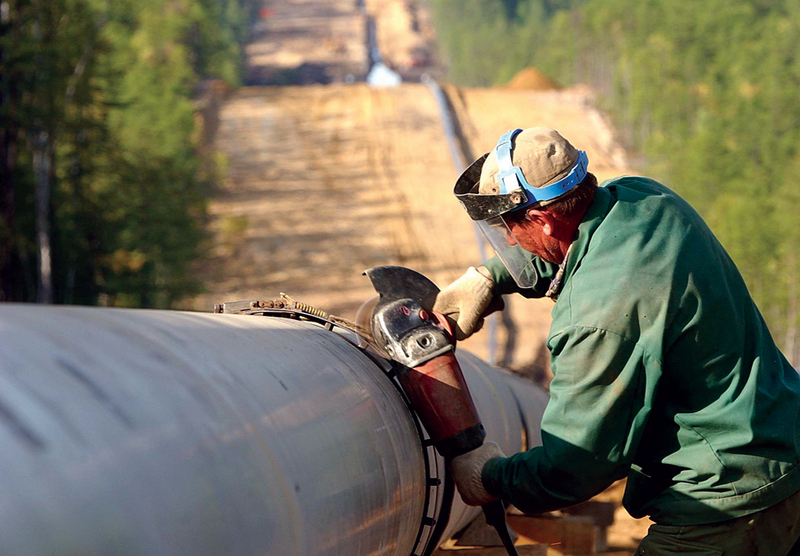 Advancements in metals, welding, and pipe building made pipeline construction more economically attractive. 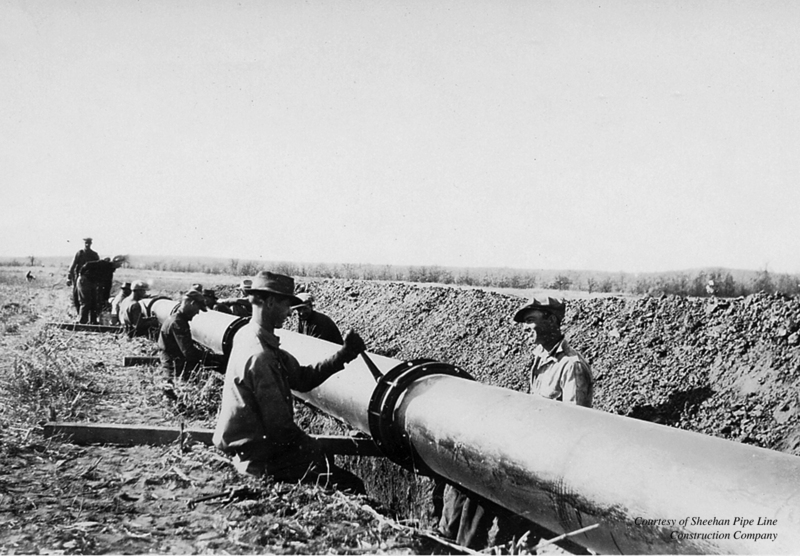 After the war, the nation began building its pipeline network and natural gas became a widely used home fuel. 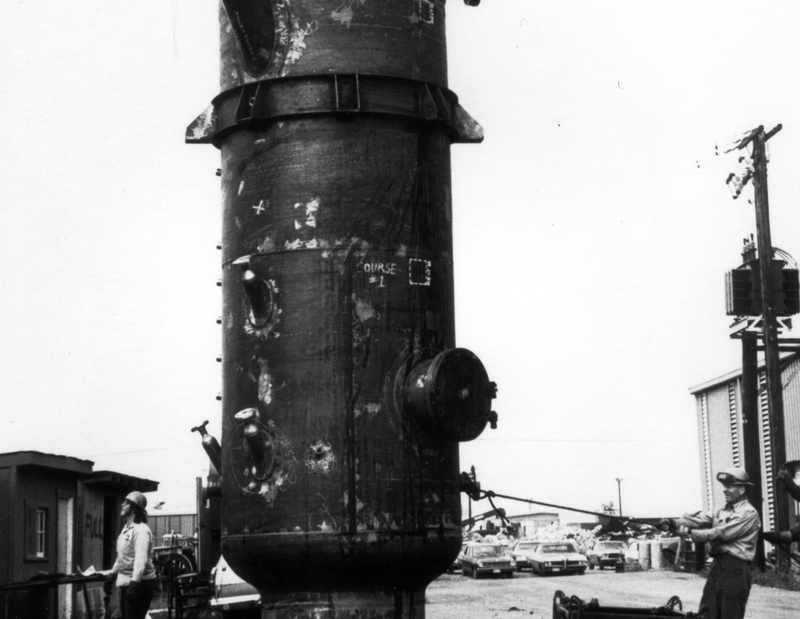 Throughout the 1950s and 1960s, thousands of miles of pipeline were constructed throughout the U.S.
As manufactured gas was replaced by natural gas, GTI applied its expertise to new areas such as the fundamentals of natural gas combustion to ensure satisfactory performance of gas-fired equipment. GTI also became a pioneer in fuel cell research. 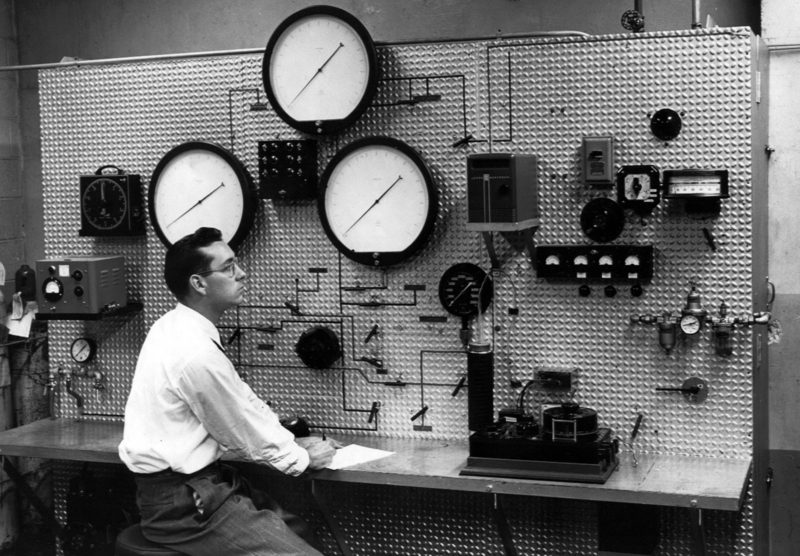 By the mid-1950s, gas utilization research was a major activity, and IGT was equipped with sophisticated equipment and facilities, such as an insulated room for constant-temperature appliance testing and a combustion lab for studying flame phenomena. 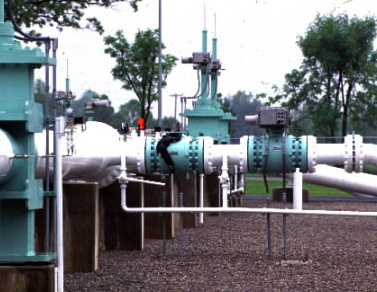 Gas transmission and distribution work became prominent in the 1950s as natural gas replaced manufactured gas and extensive construction of natural gas pipelines took place. 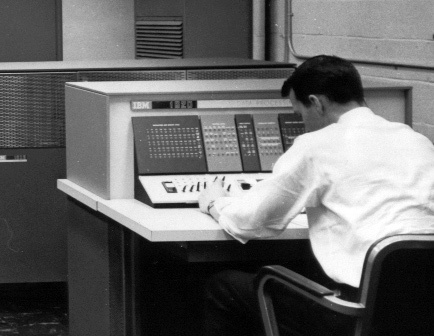 In 1955, IGT installed the first digital computer in the gas industry to help utilities solve gas distribution system design problems. 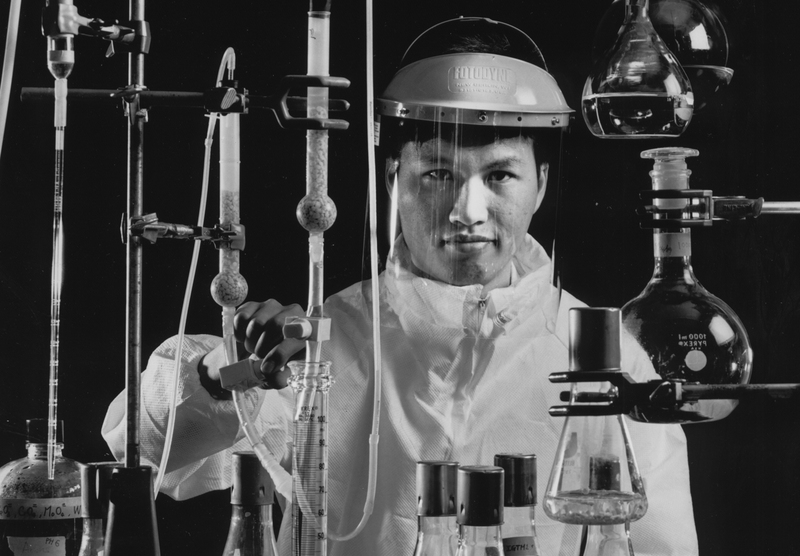 IGT became a pioneer in fuel cell research in the 1950s, first with phosphoric acid fuel cells, then with molten carbonate cells. IGT achieved many breakthroughs in performance, stack life, and manufacturing techniques, and received three patents by the end of the decade. A 200 kW phosphoric acid fuel cell—which incorporated technology advancements developed and tested in a GRI program—was introduced into the commercial building and light industrial plant market in 1991 by ONSI Corporation, and is now available in 400 kW units from Doosan Fuel Cell America. In 2003, GTI was selected by the U.S. Army’s Construction Engineering Research Laboratory (CERL) to head a team developing a portable, 10 kW electric generator powered by a solid oxide fuel cell for military applications. With the formation of the Organization of Petroleum Exporting Countries (OPEC) in 1960, the federal government began to explore abundant domestic coal resources as an alternative to oil. The U.S. Department of the Interior’s Office of Coal Research was founded to increase environmentally sound utilization of coal, and funding in support of coal gasification research increased from government and industry. LNG first entered the world market during the 1960s, when France began importing LNG from Algerian gas fields. By 1971, U.S. companies began importing too. IGT experienced rapid expansion and growth—research revenue totaled $41.8 million, staff reached 100 employees by 1961, and IGT was awarded 146 patents during the decade. 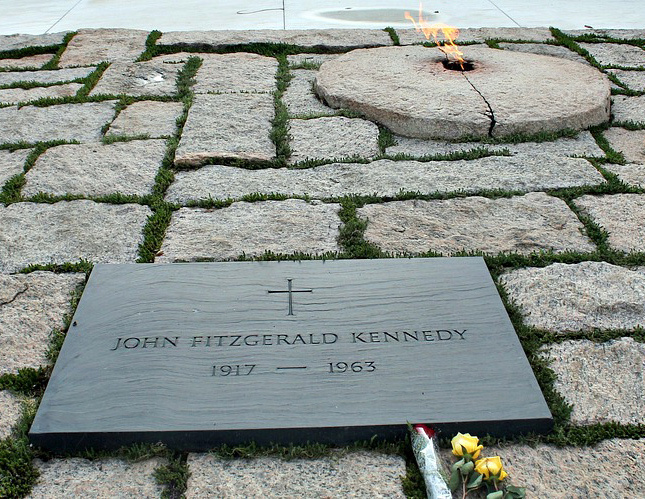 IGT created and patented the specially designed “eternal flame” burner for JFK’s permanent gravesite in Arlington National Cemetery. IGT completed the construction of a $30 million coal gasification pilot plant by the end of the decade, the culmination of research work that had been underway for 25 years. The National Environmental Policy Act, the Environmental Protection Agency (EPA), and the Clean Air Act—all coming in 1970—kicked off a decade of environmental policy-making. In 1973, the energy crisis made front-page headlines and fears of future energy supply shortages loomed in the U.S., driven by the OPEC oil embargo and civil unrest in major oil exporting countries. Energy independence became a goal of national policy, marked by strong actions to stimulate new gas production from unconventional gas resources and initiate alternative or synthetic fuels development. In 1977, the U.S. Department of Energy (DOE) was activated as various federal government agencies focused on energy functions were consolidated for a sharper focus. IGT realized continued growth during the decade with performance surpassing records in all categories: research progress, revenue, employment, facilities, development, and educational achievement. The LNG-fueled Blue Flame was a high-performing, ultra–high-speed, rocket-powered vehicle, which set the world land-speed record of 622.407 mph in 1970—a mark that stood for 13 years. IGT managed the design, construction, and formal racing of the car, fueled by methane and utilizing hydrogen peroxide as an oxidant. An extensive program to develop and scale-up coal gasification processes was initiated. IGT’s U-GAS® technology efficiently converted all ranks of coal into high-value synthesis gas, and IGT was awarded several patents on the process. GRI was created as an overview organization to manage a cooperative research and development (R&D) program that benefitted the gas industry and ratepayers and was funded by a FERC-approved surcharge. Dr. Henry Linden, the head of the IGT for 17 years, was instrumental in GRI’s establishment, and became the first president. Dr. Bernard “Bernie” Lee took over as president and CEO of IGT in 1978. A Chartered Industrial Gas Consultants certification course series was initiated. From 1978 to 1990, IGT was involved in the administration of the Career Development Center in Abu Dhabi, established an Algerian gas institute, and conducted LNG courses in Venezuela, Germany, and Indonesia. In the 1990s, IGT developed a long-term training plan for the Korean gas industry and hosted programs for Korean gas company personnel. World oil prices collapsed in the middle of the decade. Drilling hit a new low and many energy companies sharply cut exploration budgets and laid off staff. During the 1980s, GRI made huge strides in advancing unconventional gas production processes, developing new tools and knowledge to increase the amount of recoverable gas while reducing production costs. In 1987, The National Appliance Energy Conservation Act is signed into law by President Reagan, requiring manufacturers to make their products more energy efficient. Timely introduction of new technologies capable of containing the cost of gas use becomes an increasingly urgent priority, and GTI refocuses efforts to make high-efficiency gas equipment available across end-use markets. 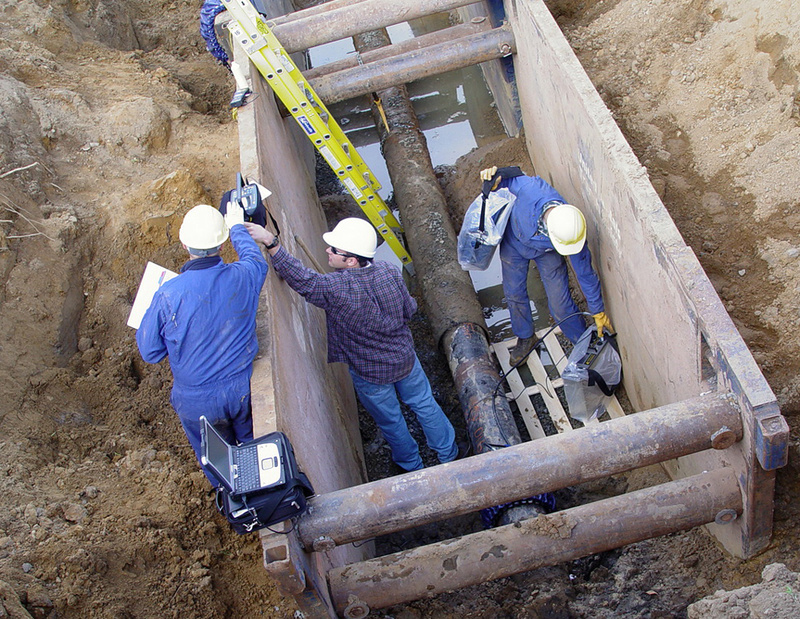 With work from the 1980s through the early 2000s, GRI confirmed the suitability of polyethylene (PE) plastic pipe for gas distribution systems with research, development, testing, and technology advancements. New equipment, tools, instruments, techniques, and guidelines for safe and efficient installation and maintenance of plastic pipe and more than 300 reports, technical papers, software, and studies on plastic pipe topics were created. 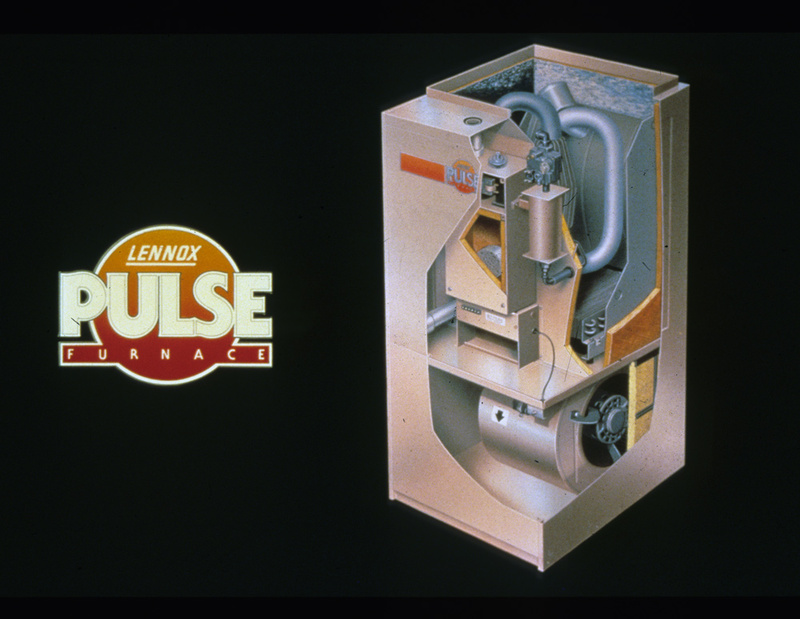 The Pulse Combustion Furnace was the first major change in gas furnace design in over two decades, and resulted in significant gains, delivering operating efficiency that exceeded 96%. GRI funded development and field testing, and Lennox Industries, Inc. commercialized the technology. It became one of their most successful products, and over one million units were sold between the early 1980s and mid-1990s. 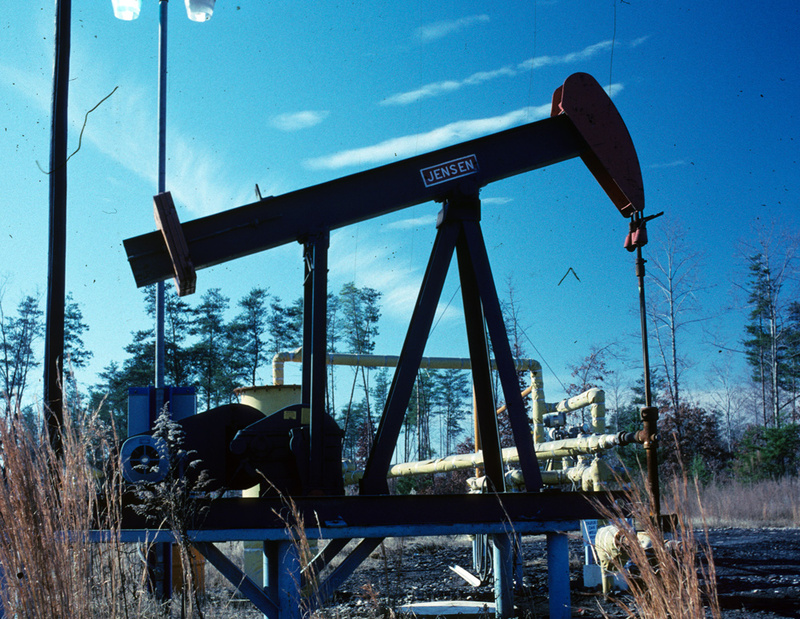 In 1982, GRI led efforts to develop unconventional gas resources. Working with about 40 other organizations, GRI documented regions with the greatest potential and developed guidebooks, simulators, and other tools to explore options for fracturing a coal formation and optimize operations to make resources cost-effectively recoverable. 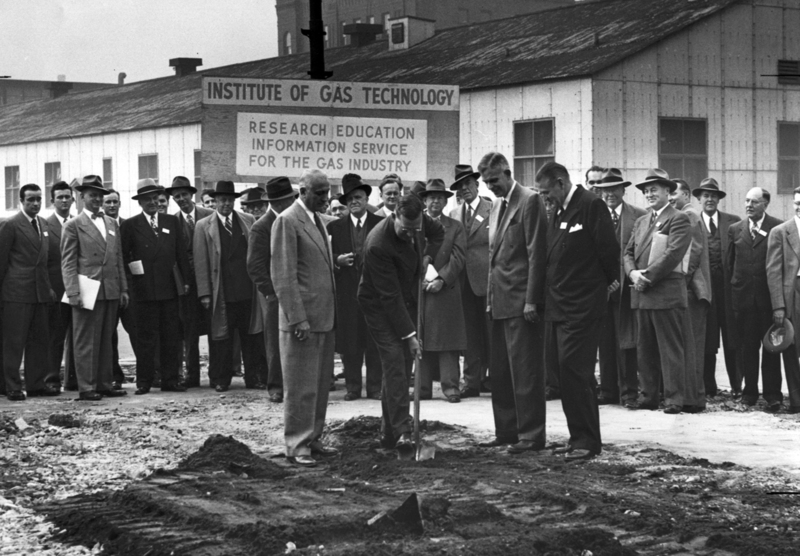 Strong industry involvement in field experiments was critical to the success of the program, and the research investments from GRI and DOE sowed the seeds of unconventional gas production far into the future. GRI’s hydraulic fracturing research began as early as 1983, leading to “proof-of-concept” experiments at the first hydraulic fracture test site (HFTS) in the Rocky Mountains. A multitude of leading-edge breakthrough technology was verified, improving the industry’s understanding about the fundamentals of hydraulic fracturing. In response to government cutbacks, IGT turned to membership to build greater support for the gas industry’s technology base and meet future needs by founding the SMP, focused on collaborative research. Environmental research was a key technology development area, and IGT received two important patents. The SOLCON Digester, an anaerobic digestion process, was tested at Walt Disney World and performed 80% conversion of biomass to methane. The Methane Enrichment Digester technology produced utility-grade gas from a pilot-scale anaerobic digester, also demonstrating successful results for renewable energy production. In the early 1990s, SMP funded the development of a suite of remediation technologies—MGP-REM, PCB-REM, and thermo-chemical solidification—that reduced cost of management of manufacturing gas plant (MGP) legacy sites by more than 50% and addressed contamination, toxicity, and organic pollutants in surrounding soils, sediments, and water. 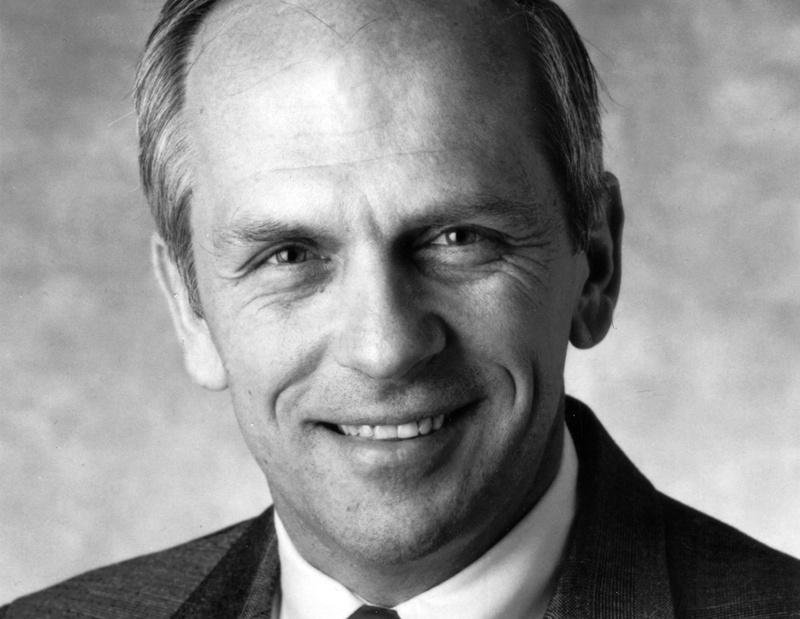 Dr. Stephen Ban became the President and Chief Executive Officer of GRI in 1987 and served in that role until 1999. 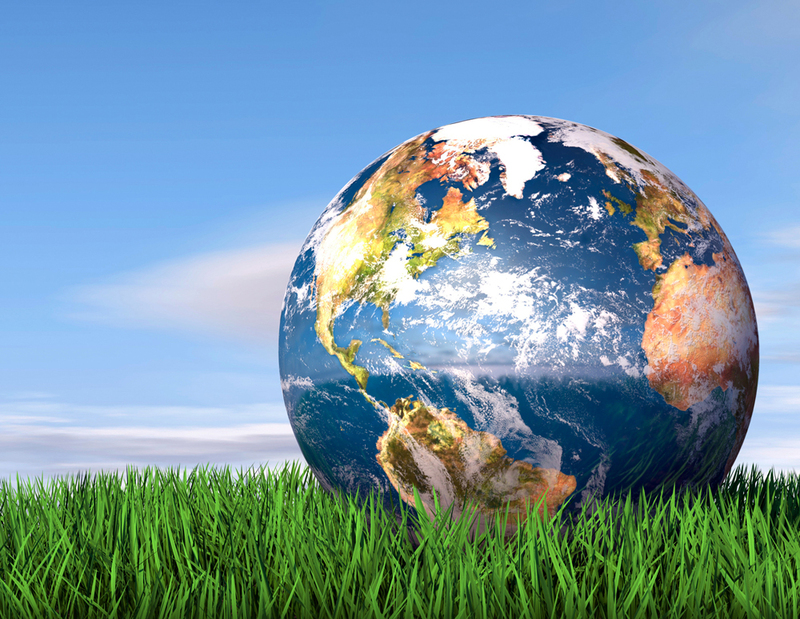 With the environment a top priority, IGT and GRI assisted companies with attaining compliance with EPA ozone and carbon monoxide standards. Innovative burners and combustion systems reduced critical emissions and increased heat transfer cost effectively, positioning gas very favorably in the industrial sector, and new high-efficiency space conditioning equipment helped develop a niche for gas in this traditionally electric market. NGV research exploded. Alternative fuels, cogeneration, and the disposal of the ever-growing volumes of sewage waste were also key topics. The 1990s were also called the “value decade.” Customers demanded more for less, and excess capacity and global competition prodded companies to find ways of adding value to their products without adding cost. DOE was realigned, R&D spending by government and industry was reduced, and funding was focused on short-term commercialization efforts. GRI research on shale formations in Illinois and Texas was key in developing horizontal drilling. Researchers worked with Mitchell Energy to drill a horizontal well in the Barnett Shale stimulated with new technology that produced three times more gas than any other well up to that time. GRI supported development of a multitude of NGV engines and vehicles capable of meeting stringent vehicle emission standards. Researchers also pioneered advances in cylinder safety and materials for lighter-weight, on-board CNG storage cylinders. Since then, GTI has assisted Cummins Westport, Inc (CWI) in developing and demonstrating a number of medium and heavy-duty NGV engines. More than 27,000 8.9L Ultra-Low Emissions NGV engines for transit, refuse collection, and regional hauling applications have been sold since introduction in 2007. 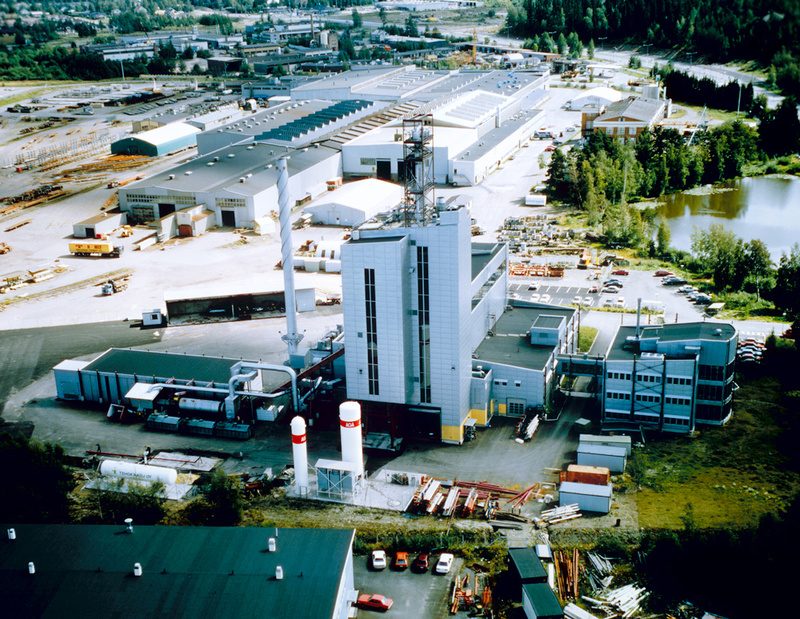 In 1992, an IGT-patented RENUGAS® biomass gasification pilot plant was constructed in Finland. In the following years, RENUGAS® was licensed and used in demonstration plants in Hawaii and the U.S. The city of Shire, Denmark began using the process in a commercial combined heat and power (CHP) gasification plant in 2006. A decade of GRI research was embodied in products like the FRACPRO computer-based design and analysis tool that helped design and predict the behavior of hydraulic fractures. Available from CARBO Ceramics Inc., the industry is still using it today, along with a multitude of other GRI-developed tools and techniques that transformed the U.S. energy picture. 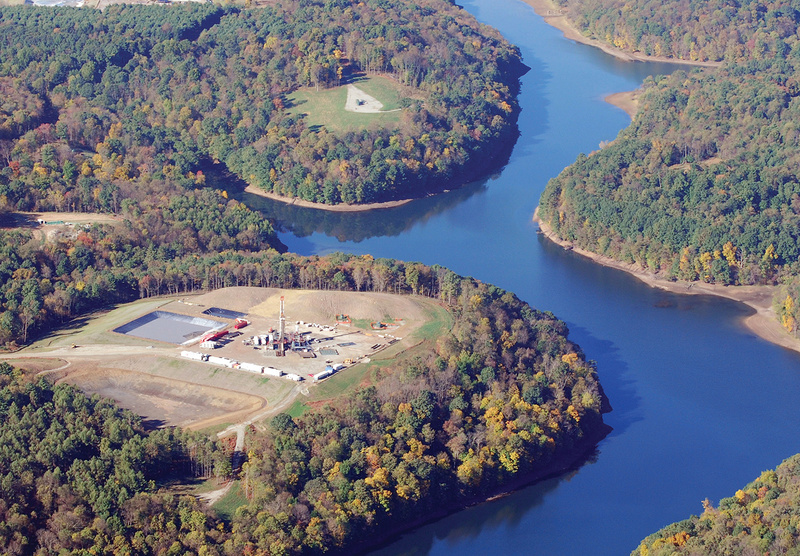 Water management also gained importance with the growth of hydraulic fracturing, and GRI created innovative, cost-effective technologies for treatment of produced water for the natural gas industry. IGT moved to Des Plaines, IL to a new 18-acre headquarters 10 minutes from O’Hare Airport. 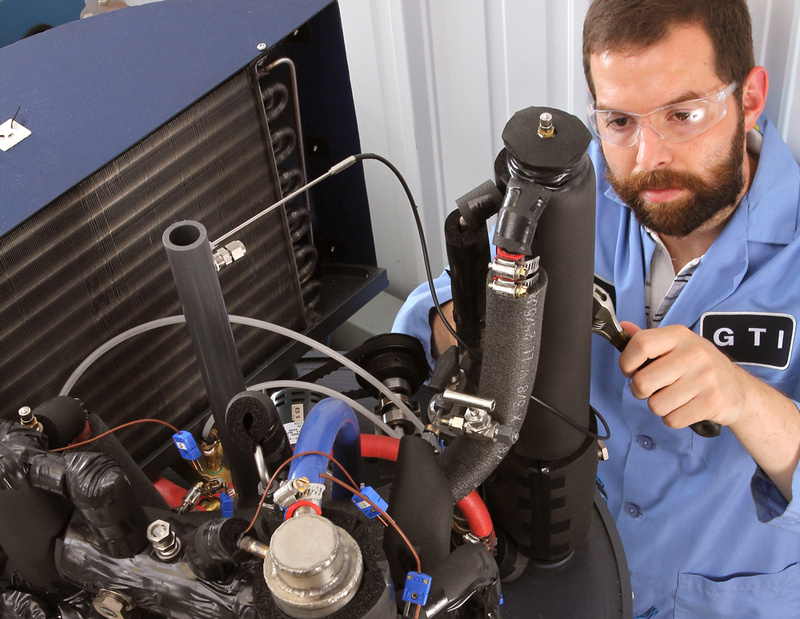 The facility is home to a flexible combination of specialized labs with equipment for design, testing and analysis of advanced energy technologies. 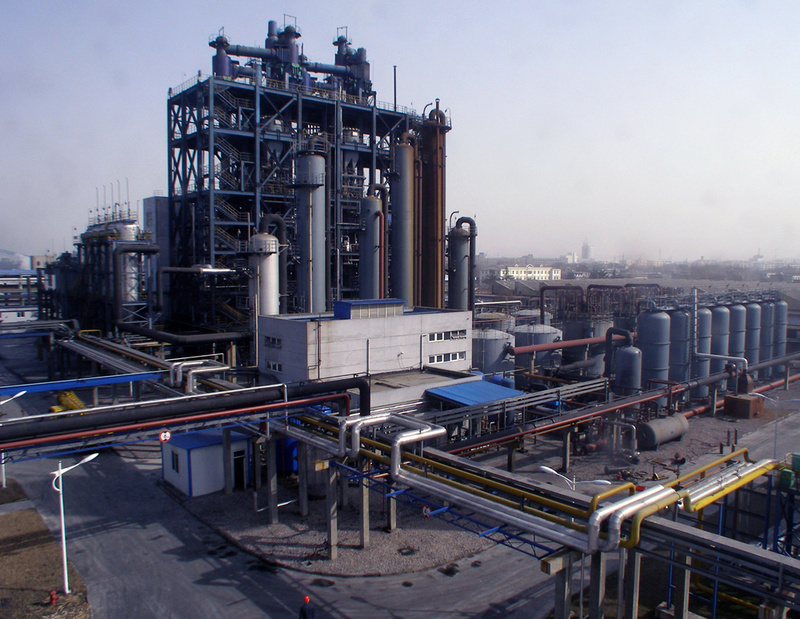 The first U-GAS coal gasification plant based on IGT’s patented U-GAS® process was built in Shanghai, China to convert coal into synthesis gas. The technology was licensed exclusively to Synthesis Energy Systems, Inc. (SES) for global commercialization in 2006. Since then, GTI researchers have worked with SES on the design of additional U-GAS® plants in China and the U.S., resulting in over a dozen installations, most recently at seven Chinese metals industry locations. GRI built and dedicated the world’s most advanced center for research and development of natural gas pipeline technologies. Located near Columbus, Ohio, it provided a controlled but realistic pipeline environment to test and evaluate smart pigs (instrumented in-line pipeline inspections tools) in a high-pressure flow loop to improve the safety of pipeline operations and reduce operating costs. The facility is still in use today. GRI developed and introduced many award-winning tools that enhance operational efficiency and reduce O&M costs, and they received accolades from the industry. Nearly every directional drilling system uses GRI-developed technology. Prolific product development has continued through the decades, working closely with LDCs and leading manufacturers. 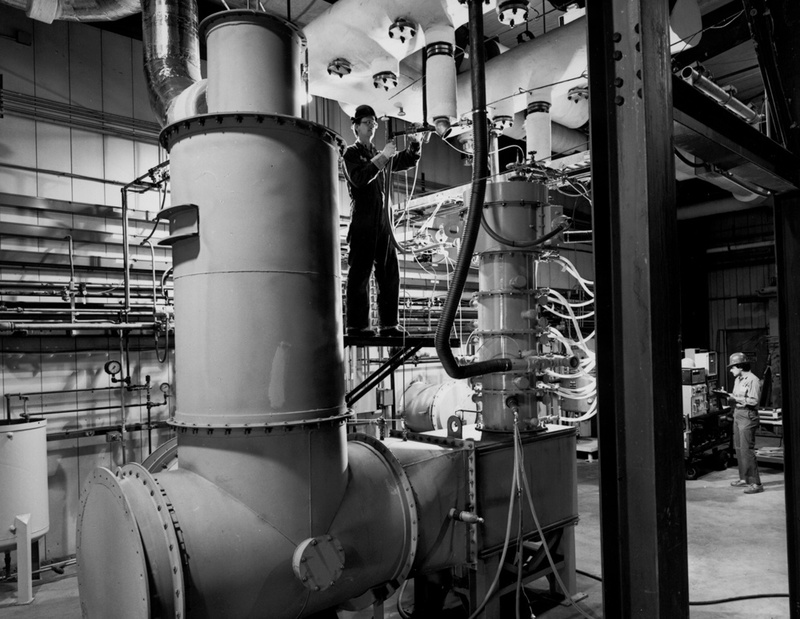 In the late 1990s, GRI and IGT made significant contributions to the industrial sector, with more than 65 patents on high-efficiency, low-NOx burners and systems to control emissions. One of the most successful GTI-developed burners on the market is the PrimeFire 400 high-luminosity burner from Eclipse that increases heat transfer rate and reduces NOx emissions by 50%. Burners have also played a key role in delivering efficiency to commercial foodservice applications. Researchers developed a new fryer burner design for Pitco, ushering in the era of energy efficient fryers common today. GTI also pioneered the use of modulating burner technology in Avantec conveyor pizza ovens to reduce temperature variations, saving energy and improving food quality. Following worldwide Millennium celebrations, 9/11 changed the tone of Y2K, followed by Hurricane Katrina. The Great Recession, a major worldwide economic downturn, began in 2008. The natural gas industry moved from a tight supply and demand balance with extremely high gas prices to an easing one with plummeting gas prices. The energy industry was faced with mergers, acquisitions, cost-cutting, and downsizing. As a result, many companies were forced to curtail their in-house R&D activities, and GTI played an important and valuable role in filling that void. With an era of challenges and opportunities, GTI creatively delivered innovative solutions to help meet the nation’s needs with clean energy technology. In April 2000, the strengths of IGT’s research performance were combined with GRI’s expertise in project management to create Gas Technology Institute (GTI), with John Riordan as President and CEO. The traditional GRI RD&D program—and the mandatory surcharge to support it—ended in 2004. Between 2002-2004, GTI and partners developed a common methodology for implementing external corrosion direct assessment (ECDA)/internal corrosion direct assessment (ICDA) protocols. 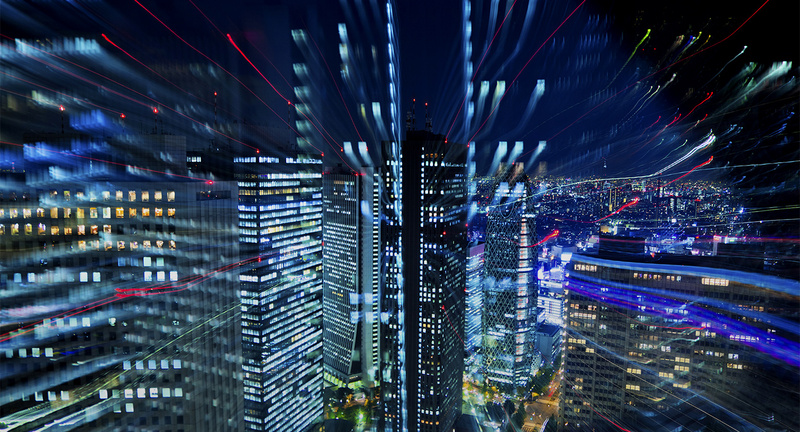 Efforts to provide protocols, processes, technologies, and training solutions to help operators manage the integrity of their systems have been ongoing. Operations Technology Development, NFP (OTD) was established to facilitate collaborative gas operations and infrastructure research. Utilization Technology Development, NFP (UTD) followed in 2004 to address end use issues of interest to the gas industry. 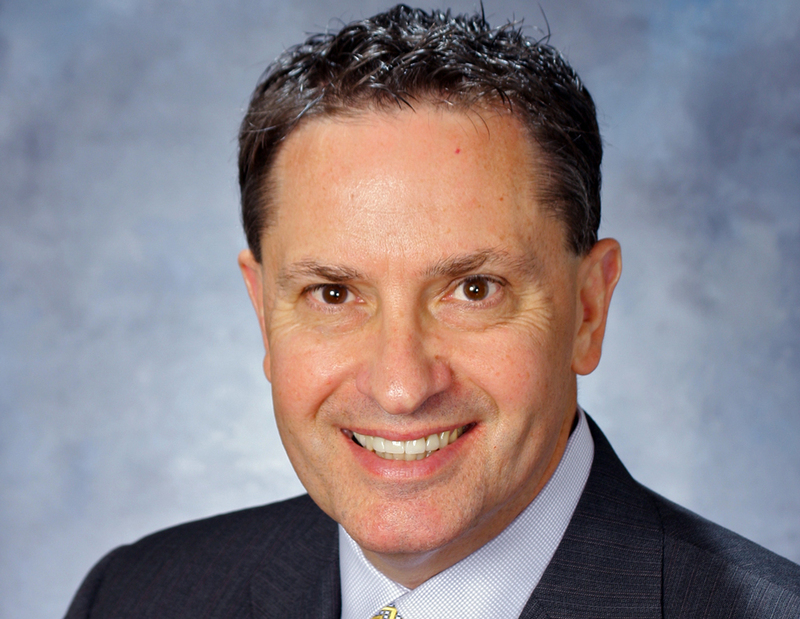 David Carroll was selected to take over as GTI’s president and CEO in 2006 when John Riordan retired. GTI played a key role in numerous hydrogen fueling station projects, serving as the technical lead in collaboration with many local and national partners. A natural gas-to hydrogen fueling station was installed at GTI headquarters in 2007—the first and only one in the state of Illinois. GTI worked with the University of Texas at Austin to put the first hydrogen fuel cell bus on the road in the state and install the first permanent hydrogen fueling station. GTI partnered with Waste Management Inc. and Linde to demonstrate a liquefaction technology to convert renewable biomethane to liquefied natural gas (LNG) for vehicle use. The system, based on GTI intellectual property, was installed at the Altamont Landfill in California to fuel a fleet of trash haulers, and displaced 2.5 million gallons of diesel fuel and nearly 30,000 tons of GHG emissions statewide in a year. The project was recognized by the EPA and the climate change industry for its technology merit. 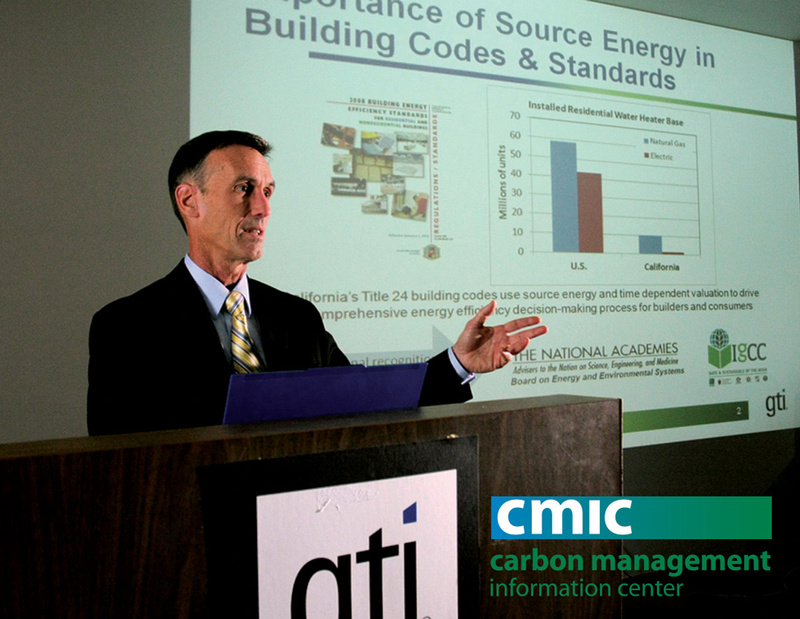 CMIC was created to address issues and opportunities in the evolving arena of source energy efficiency and carbon emission controls. GTI and CMIC have provided important technical information regarding the benefits of source energy and greenhouse gas methodologies that contributed to DOE adoption of full-fuel-cycle measures of energy use in national impact analyses. Source energy was also included in the International Green Construction Code (IgCC) and a suite of major building codes. The novel IH2® thermochemical process has been proven as a very cost-effective route to produce liquid transportation fuels from renewable resources. The process converts wood, agricultural residues, algae, and aquatic plant feedstocks into gasoline, diesel and jet “drop in” fuels for less than $2.50/gallon with greater than 60% reduction in greenhouse gas emissions. IH2® is licensed to CRI Catalysts Company. GTI determined a more accurate emissions baseline for the natural gas distribution sector by developing a new technique to measure emissions, and then researchers updated the national emission factors (EFs) for pipes. Ongoing efforts focus on implementing the new EFs, improving estimates for activity data, and garnering regulatory acceptance of the new quantification methods for compliance and reporting. Researchers are also developing tools, technologies, and processes for detection, quantification, prevention, and mitigation of methane emissions. With the shale gas revolution, the rapid growth of unconventional gas production had a profound impact in the U.S., as well as on gas markets worldwide. 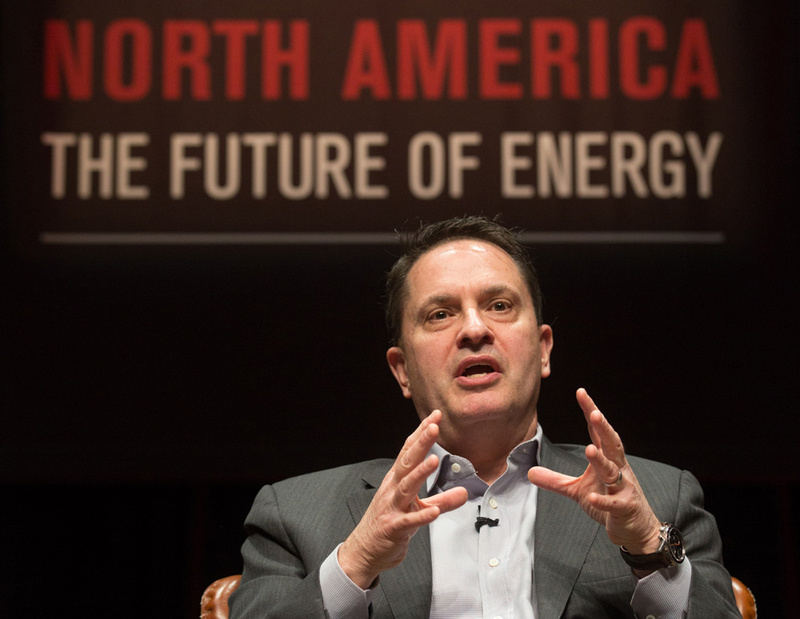 As we entered 2010, natural gas demand hit a record high, and the fundamental market view saw it as the energy source of choice in North America for decades to come. As federal and state policies called for reduced greenhouse-gas emissions and increased integration of renewable energy resources, natural gas stood out like a bright light of growth and opportunity. The EPA issued first-ever rules on air pollution from wells that utilize hydraulic fracturing, and President Obama announced a clean power plan to reduce power plants emissions. In 2015, world leaders secured the most ambitious global climate agreement in history. The Paris Agreement established a long-term, durable framework to reduce global greenhouse gas emissions. Amidst this sea of changes, GTI is playing a prominent role in providing solutions to critical energy challenges. 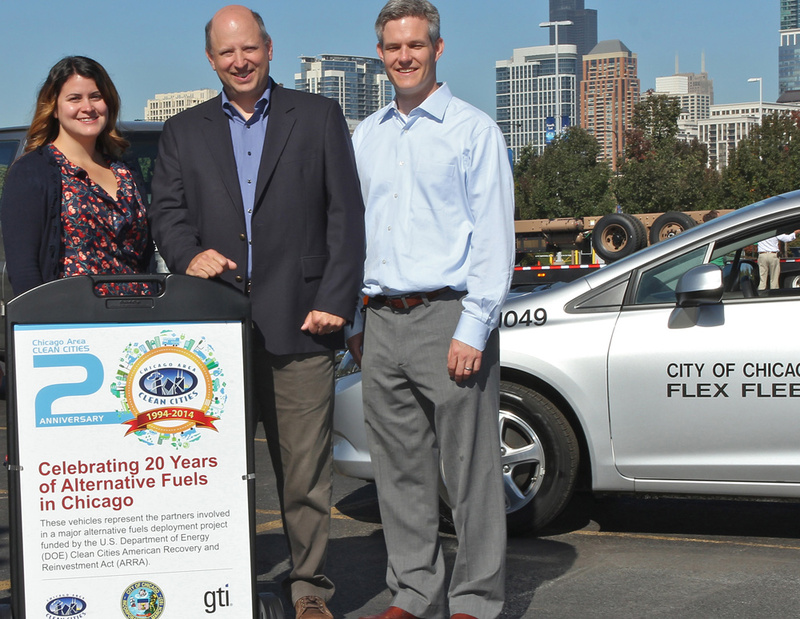 In 2010, GTI staff took the lead in a major alternative fuels deployment project funded by DOE, working with the City of Chicago and the Chicago Area Clean Cities Coalition, to add green vehicles to existing fleets in record numbers. Nineteen project partners joined the $40 million project that reduced CO2 emissions by 18,000 tons, saved 7.5 million gallons of gasoline, and provided $8 million in fuel savings. The program, introduced in 2011, helps companies identify and evaluate the most promising new products and integrated solutions and assess their suitability for future use in specific residential, commercial, and industrial markets and utility energy efficiency programs. The American Gas Association (AGA) is the U.S. charter member of the International Gas Union (IGU) and was selected to lead the 2015-2018 triennium. Joining key North American leaders in this endeavor, David Carroll, GTI’s President and CEO, served as Vice President of the IGU from 2012-2015, and then assumed the role of President of IGU for a three-year term ending in 2018. Many GTI projects have been focused on making accurate, high-quality data readily accessible for analysis and decisionmaking. GTI and OTD adapted commercially available smart phones and tablets to automate field data collection and integrate with GIS systems. Asset lifecycle tracking technology, along with tools and practices for implementation, has also been created. 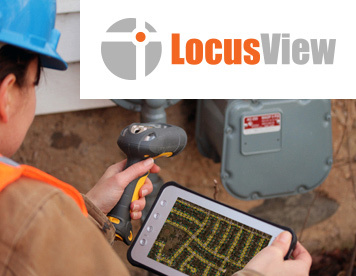 GPS-enabled leak surveying and pinpointing technology was commercialized, and GTI launched start-up LocusView in 2014 to help bring advanced mobile geospatial technology and services to the natural gas industry. GTI and partners Haldor Topsoe, UPM, Andritz, and Phillips 66, and DOE developed an integrated process for thermochemical conversion of woody biomass into renewable “drop-in” gasoline. The innovative TIGAS process converted syngas into fuel by fully optimizing pilot-scale gasification, syngas cleanup, and syngas conversion processes. 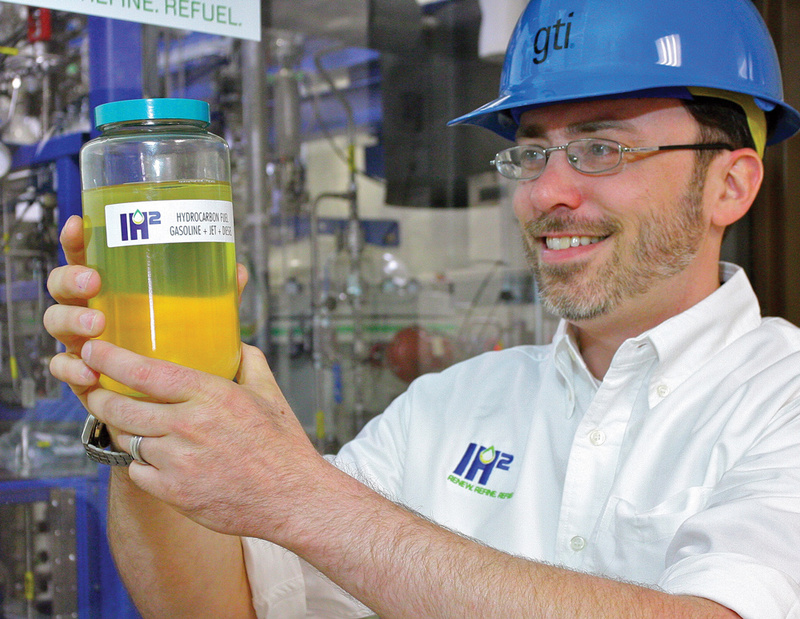 More than 10,000 gallons of 92-octane biogasoline were produced at GTI’s integrated biorefinery for fleet testing. Results were excellent, and the green gasoline blend was registered by EPA as an approved motor fuel in 2015. It has 74% lower greenhouse gas emissions than petroleum-based fuels. Partnering with Stone Mountain Technologies and A.O. Smith, GTI designed and demonstrated a novel Gas-fired Heat Pump Water Heater through laboratory proof-of-concept testing. The system meets NOx requirements and has an Energy Factor (EF) of 1.3, over twice that of standard gas water heaters. Field testing currently underway is paving the way to a future commercial launch. GTI partnered with PoroGen Corporation (now Air Liquide Advanced Separations) to develop CarboLock hollow fiber contactors (HFCs), a compact, low-cost technology to purify natural gas. The post-combustion application was evaluated in the field at a coal-fired power plant and demonstrated greater than 90% CO2 removal with 97% CO2 product purity. With funding of $10 million provided by DOE/NETL, GTI researchers are now performing pilot-scale testing of CO2 capture on a flue gas stream at the National Carbon Capture Center. Early in 2014, GTI added a new location in California with the acquisition of Fisher-Nickel, a professional services firm with deep expertise in commercial kitchen energy efficiency and appliance performance testing. Later that year, CDH Energy, located in New York, was acquired. CDH specializes in monitoring and energy analysis with a primary focus on distributed generation (DG) and combined heat and power (CHP). Davis Energy Group (DEG), a California-based R&D and energy consulting firm, became a subsidiary in 2015 to help serve residential and commercial markets with building energy efficiency. BKi, also based in California, was acquired in early 2016. The company delivers sustainable solutions in energy efficiency, alternative transportation fuels, and advanced power generation and energy storage to market through program development and implementation and stakeholder engagement. 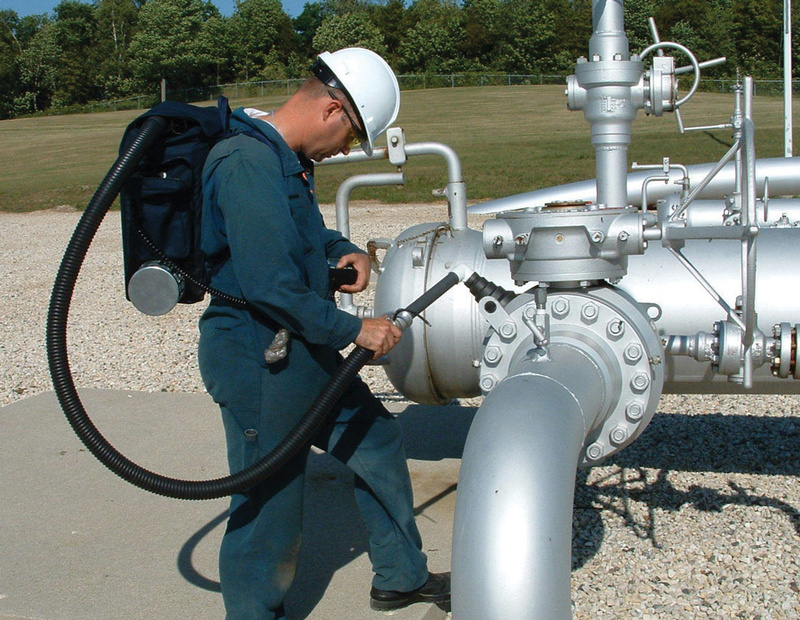 GTI developed 77 course modules for a new Natural Gas Field Skills Training Program to lead safe, effective performance by workers involved in natural gas construction, operations, and maintenance. A new tablet learning tool was also created to deliver information to workers in the field via a digital, mobile environment. National Grid is using these to promote consistent practices and train contractor crews on both fundamental processes and company-specific requirements. GTI acquired the assets of Aerojet Rocketdyne's energy systems portfolio in 2015, including extensive intellectual property, physical assets, and technologies that span across the spectrum of gas and oil production, gasification, gas-to-liquids, power generation, and hydrogen generation. Former Aerojet Rocketdyne employees joined the GTI team, and set-up a new office in Woodland Hills, California. In an $18 million project funded by a public-private partnership, GTI is collaborating with experts from industry and government on a Hydraulic Fracturing Test Site (HFTS). 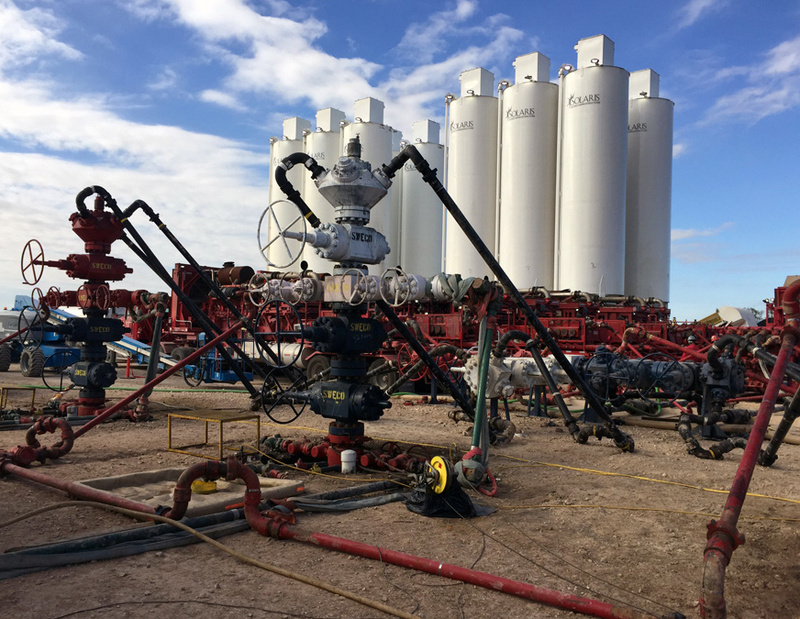 The project is targeting horizontal shale wells to reduce and minimize potential environmental impacts, demonstrate safe and reliable operations, and improve the efficiency of hydraulic fracturing. 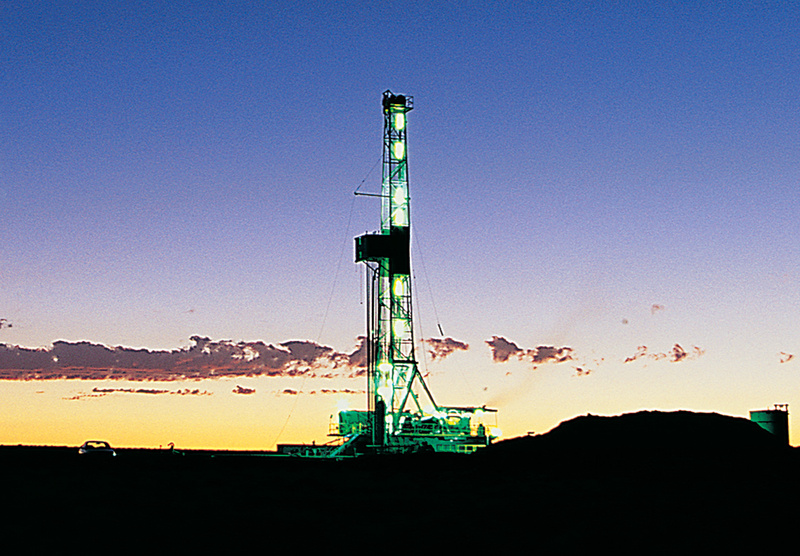 Eleven wells were drilled and completed in a Permian basin field in west Texas. A one-of-a-kind through-fracture core sample and a comprehensive data set will fundamentally alter the understanding of hydraulic fracture propagation, modeling, and effectiveness. 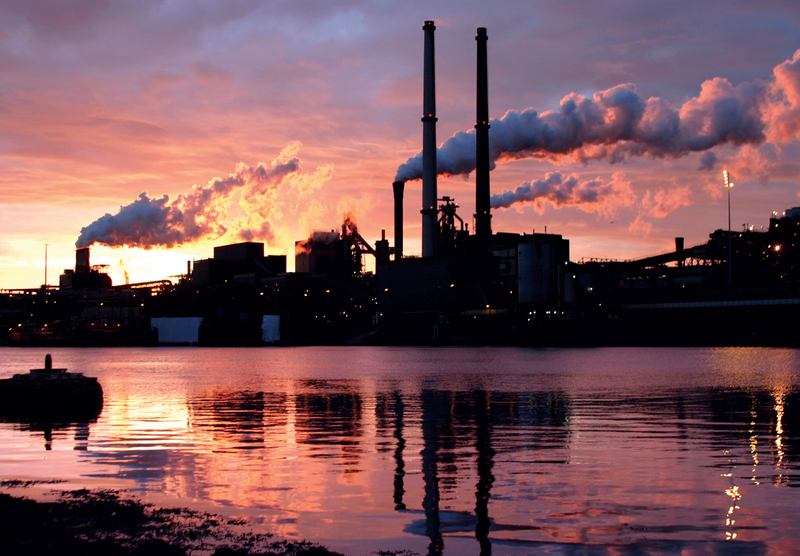 Researchers are testing an oxy-fired pressurized fluidized bed combustor (Oxy-PFBC) process to economically capture greenhouse gases emitted by coal-fired power plants. In a complementary project, GTI will design, fabricate, and test a supercritical CO2 power cycle heat exchanger for the Oxy-PFBC pilot plant. In 2016, we celebrate 75 years of achievement. GTI has over 500 products, 750 licenses, and 1,300 patents. We have more than 300 employees working across the U.S., and our state-of-the-art labs continue to expand to meet our customers’ needs.